Time to do what doctors do best. 20th Anniversary! 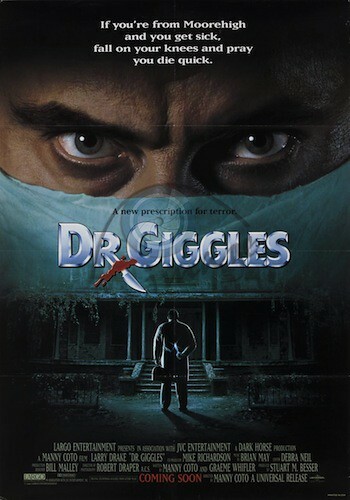 Larry Drake will be here for a Q&A after the film!